Celebrating what makes the York Region unique. Rob Pagetto started his life in the public eye at a very young age. On stage and in front of the camera from childhood, he naturally morphed into someone who wanted to engage and entertain people. 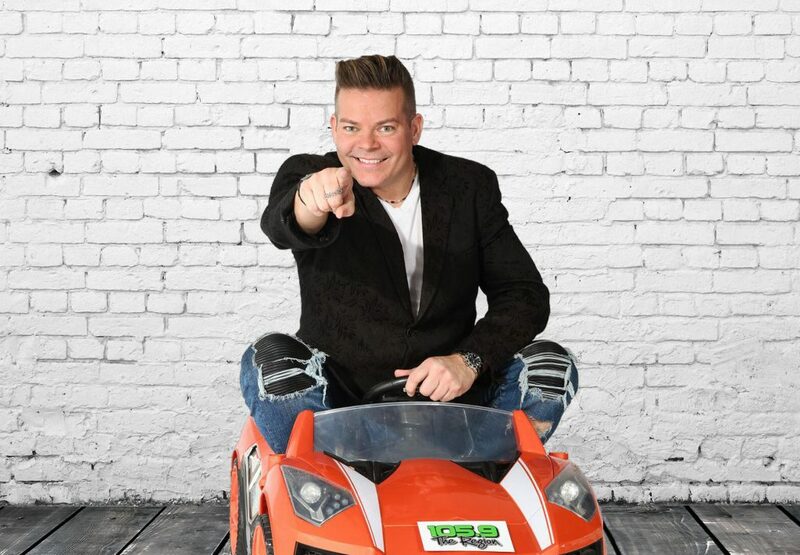 From his days on YTV to his courtside announcing for the Raptors to his concurring appearances on reality TV, Rob is someone who is comfortable reaching out to people and sharing their unique stories. Whether it is getting to know a local amateur sports team, walking a mile in heels to raise money for a women’s shelter, visiting local farms or showcasing a business, Rob is out in York Region weekly celebrating what makes this area unique and how you can find almost everything you need within this area. Look for Rob on the Road at an event near you and let him know if you have something that should be celebrated.